Please be informed we’re currently aware of a malicious and fictitious email of which numerous customers have received. 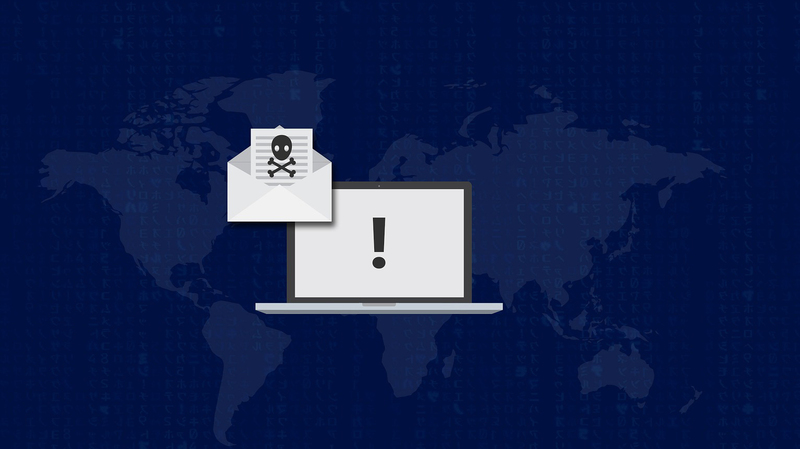 The email purports to be from the “WannaCry Hack Team” and states that all of your devices have been cracked, and the program deployed onto them. If you have received this email, we ask that you do not reply, forward and/or click any links within this email. Please delete the email and then delete it from your deleted items folder. If you have any further concerns, or have clicked any links contained within the email, please give our Support Team a call on 01326 312664. Gylly Computer Services are pleased to announce the next development in our journey. We are amalgamating with Phoneta, a well-established and local family-run business. They have provided our quality overflow call handling service for many years whilst we have supported their in-house IT. As part of their rebrand, they planned to build their own IT service provider. We will be supporting these systems to ensure vast improvements so that a high standard of IT, business and telephony services can be offered across the South West. With the current client base of Gylly Computer Services expanding, we want to continue to offer the personal but professional IT Service to our business and hospitality clients. The merger will allow us to upscale and offer a far better service to our current clients as well as new. Ian Mitchell and Sophie Mitchell are the current directors of Gylly Computer Services Ltd, by merging with Phoneta it will allow Sophie to step back from the business and concentrate on bringing up their son, whilst also being able to work on other projects. Ian will continue as Technical Director and Simon Caddy will be joining the team as Director of Communications, backed by the Phoneta group directors Anthony and Kevyn Caddy. To our clients there will be no changes, only improvements. We will continue to trade as Gylly Computer Services for a minimum of twelve months and the technical team will be led by Ian with the support of Sam McCune as Network Engineer. The merger will allow us, in the future to bring on additional engineers to support our client base as we expand. Simon will be in a customer account and business management role, looking after all of the back office processes and also giving us the addition of a technical person on first line support for our customers initial point of contact. Simon will then Liaise with Sam and Ian to organise site visits and to schedule support or installation work. 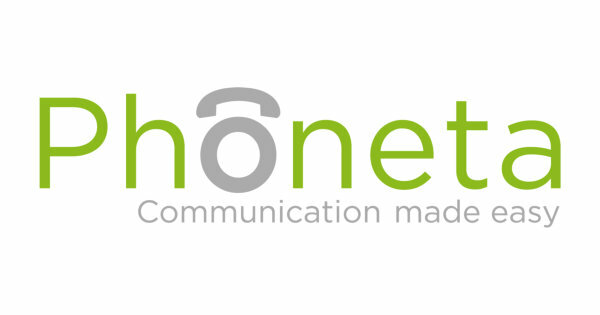 In the mean time if you would like to find out more about Phoneta please visit www.phoneta.co.uk. To recognise schools outstanding achievement in teaching and learning using iBoardTouch technology iBT has launched the iBoardTouch Centre of Excellence scheme. iBT are delighted to announce The Federation of Boskenwyn and Germoe Primary Schools in Cornwall is the first organisation to be awarded this special Centre of Excellence status. The Federation of Boskenwyn and Germoe Primary Schools was externally assessed and their iBT trained iBoardTouch educators successfully demonstrated the innovative use of iBoardTouch technology across the National curriculum. The Federation has installed i55 and i65 iBoardTouch units in all classrooms at both schools, including the nurture groups, the screens being mounted either onto the wall or onto mobile trolleys for all-round flexibility, enabling a small group learning hub to be set up in part of the classroom space. Ian Mitchell of Gylly Computer Services introduced the technology to the school with an on-site product demonstration to executive Head Teacher Paula Quinney in June 2015. We are blessed to have such a visionary and enthusiastic team of staff who recognize the individual needs of their children and who strive to meet them by continually developing their skills in many areas. Using iBoardTouch within the classroom has enabled staff to improve the engagement of all learners, particularly boys and those with special educational needs, by giving them a wider choice of media to use on their learning journeys. The iBoardTouch technology fully supports our innovative enquiry-based curriculum as a source of research and creativity. The Federation of Germoe and Boskenwyn Primary Schools has shown incredible commitment to and creativity in the use of iBoardTouch within the primary classroom. The teachers demonstrated a high level of skill and passion for creating the best learning experiences for pupils of all abilities. We are extremely pleased to award Boskenwyn and Germoe primary schools iBT’s Centre of Excellence status – teachers and staff should be really proud of their achievement and forward-thinking vision, they are one of the very first innovators of the ‘digital classroom’ within Cornwall and are at the forefront of transforming teaching and learning in the UK. Boskenwyn and Germoe Primary Schools are rural primary schools located in Cornwall with 80 children on role, 15 staff members and one executive head teacher. The Schools have been federated since July 2015. In their last Ofsted reports both schools are rated ‘good’. The iBoardTouch screens were installed in September 2015 by Gylly Computer Services. All of the screens have iBT Propacks and are all mobile, being mounted on a variety of stands according to the needs of individual classrooms. Staff received initial handover training from iBT’s Bruce Brassington in October 2015 followed by an in-depth training session in March 2016 from iBT Educators, Clare Godzisz and Peter Nolan. For a school to become a Centre of Excellence they need to demonstrate outstanding practice through the use of iBoardTouch in the classroom. They should also be a place where other schools are welcomed to see iBoardTouch used in practice. It must be an educational setting which is credible, passionate and innovative with the ability to lead and inspire teachers to influence positive change. A video of the Federation’s use of iBoardTouch in the classroom will be available soon.